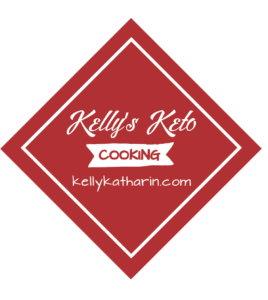 Want to lose weight on the keto diet, but want some personalised guidance including coaching & a customised meal plan? BREAD made with almond & coconut flours: JMD 1,900.00. 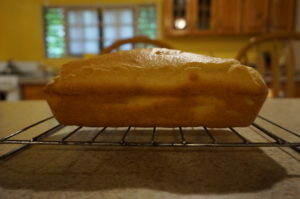 Each loaf yields 12 slices, each slice is 3.7g carbs. 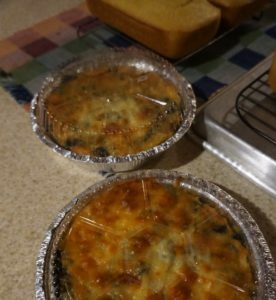 CRUST-LESS CALLALOO QUICHE: JMD 1,200.00 for a 7″ round foil. 4 servings per quiche. JMD 1,500.00 for a 7″ round foil. 4 servings per quiche.